I recently went through a stint of drama with a friend and finally realized that I needed to let go and do what was best for ME! It was affecting my health, my happiness, and other relationships, so it was time for a little #selfcare. For me, self care is doing what I want to do. With mental health such a huge topic these days, and personally being a sufferer if anxiety, it is extremely important to recognize when a little #selfcare is needed. Sometimes we forget that even though the world around us doesn’t stop, we have the power to stop ourselves from the world. Take some time to do YOU! If that means shutting your phone off, cutting off someone you thought was in your corner, going to get a mani/pedi, laying by the pool or zoning out to your new favorite album, do it! Matter a fact, today I didn’t bring my work computer home because literally all I wanted to do was lay by the pool and write this post. And let me tell you, it feels great! I VERY rarely get my nails done and this past Friday, I thought, you know what? I’m feeling sassy, I deserve this, get you some cute little gel acrylics, girl! This was part of my #selfcare. Don’t forget how important your happiness is, so be sure to take some time for some #selfcare. One of the most simple but effective ways of improving your general health and well-being is by drinking more good ol’ H20. Even knowing this, many people don’t get the amount of water that they need every day. There are plenty of ways of that you can increase your water consumption, from trying flavorings like lime water to setting regular reminders on your phone so you don’t forget to hydrate. Here are just a few of the benefits that drinking more water can provide. If you have noticed that you always seem to feel tired and lethargic, it may simply be because you are not drinking enough water. Our brains are made up of a lot of water which we need to replace on a regular basis. If you don’t do this, you are more likely to find that you have low energy and reduced concentration. Just imagine what you could accomplish if you don’t feel tired all the time! Many of us are trying to lose weight, but one of the reasons why you may be struggling is a lack of water. After all, water has been shown to remove some of the by-products of fat, and reduce your overall food intake simply by keeping your stomach full. As well as this, it also helps to speed up your metabolism and, of course, there are no calories to worry about! 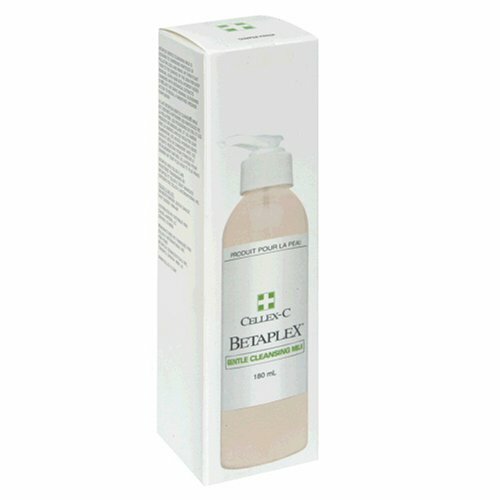 Bad skin is caused by numerous factors, but a lack of hydration in the body certainly doesn’t help at all. Like all cells in the body, skin cells are largely made up of water. Without enough of this, they will not function at their best. Dry skin is more likely to show cracks and wrinkles, which is why you should couple a good moisturizing routine with consuming plenty of water on a daily basis. Keeping your body well-hydrated has a major positive impact on your immune system. First of all, it helps to keep your blood oxygenated and also flushes toxins out of your system. 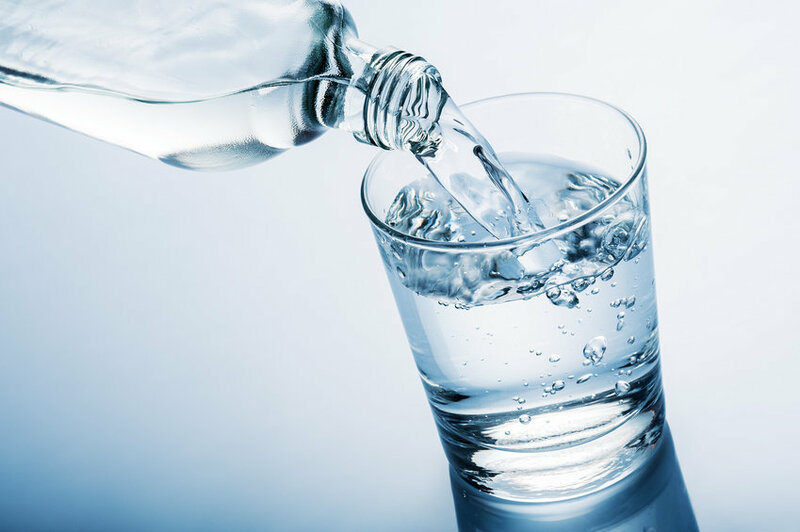 We have already talked about the benefits to your metabolism, and there is also plenty of evidence that water can treat a whole host of common ailments including arthritis, insomnia and depression. You have probably noticed that you get headaches when you have not hydrated properly – particularly after exercise or when you have been out in the hot sun. You can reduce the frequency and severity of these pains by ensuring that you drink plenty of water, especially when you are losing a lot of fluids from your body through sweating. These five reasons are just a few of the main ones that you should make drinking water a priority in your life. After just a few days, you are likely to notice some immediate benefits, but the long-term ones are also significant. Do you ever go shopping, stand in the check out line for a while, and end up with a bunch of random stuff? Yeah, that’s a result of good marketing. But how often do you use the items purchased in the checkout lane? 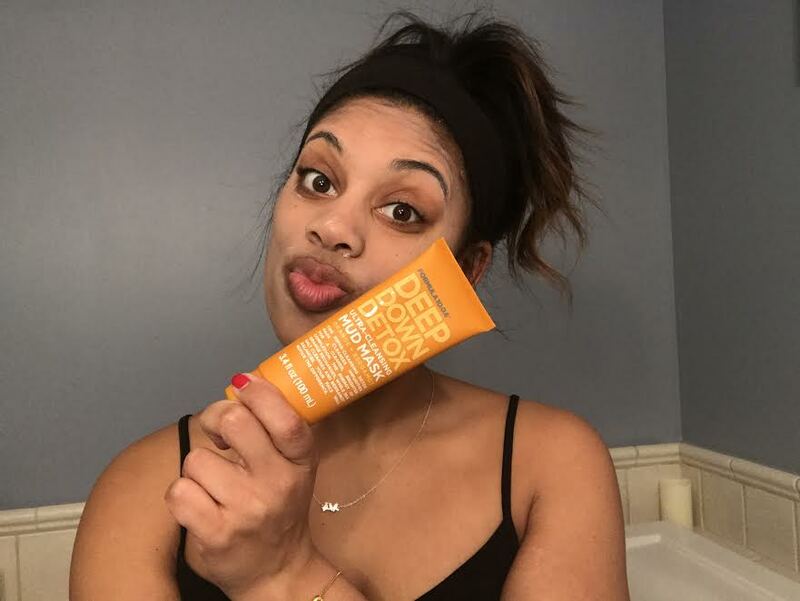 For me, not too often but that recently changed when I found this great mud mask as I was standing in line at Old Navy. Because I have combination skin, I’m always looking for great beauty products. And after a recent trip to Massage Luxe for a microdermabrasion, my esthetician recommended using a mud mask to keep my pores clean, free of black heads, and to help control the oil. 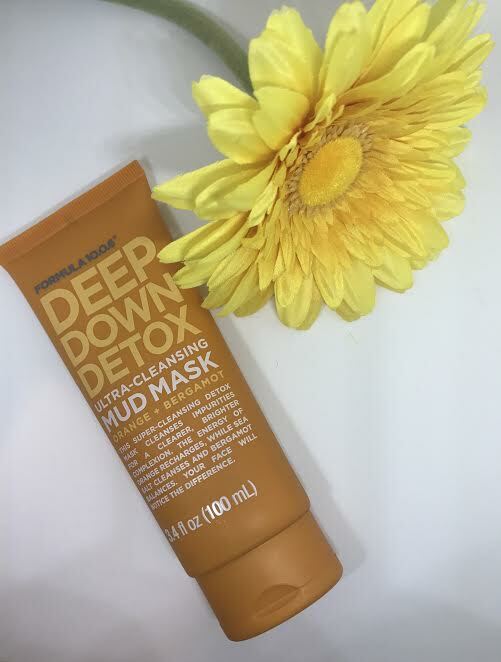 This Deep Down Detox Mud Mask helps to keep skin clean and is a great facial detox as we prepare to transition to spring. 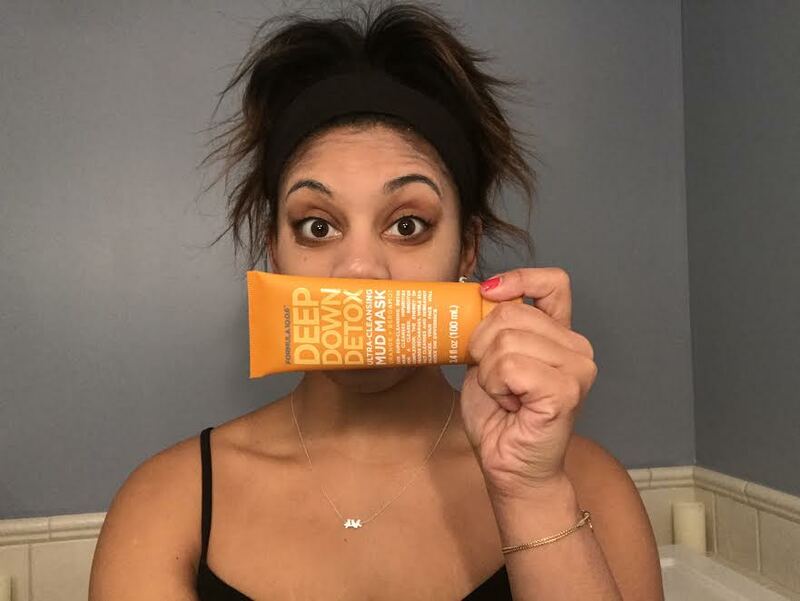 Since I’ve been using this Deep Down Detox Ultra-Cleansing (about a month now), my skin has been smoother than usual and less oily. Blackheads have cut down too! Give yourself an in-home facial. Try out this mud mask. It smells good, feels good, and best of all, it’s relaxing. It comes out thick, but as you rub it into your skin it thins out. Two nickle-sized drops should do the trick. Exfoliating before applying the mud mask enhances results. One would think looking effortless actually includes no effort. But sadly, that’s not the case. It still takes time and money to look a certain way. So how do you achieve a well-groomed look on a small budget? Here’s how! 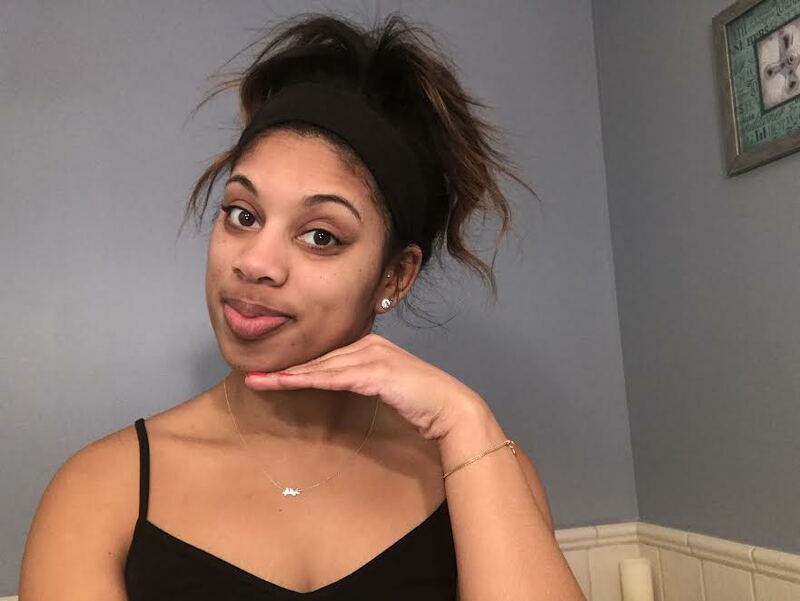 Hairstyle – Hair covers your head, so it’s the first thing many people see or notice, so hair is something you can’t skimp on. Ensure your hair is in good condition, maintained, and trimmed regularly to keep it healthy. To save on cash, but still look good, shop around for stylists who offer loyalty rewards and reasonable pricing. This is good especially if you color your hair and need to stay on top of a good dye job. And if your hair is longer, have a few simple styles you can create if you’re in a rush. Shoes – Shoes! You literally can never have too many shoes. But be wise in your choices when adding to your collection. Look for clearance shoes or wait for the sales. Also be sure to maintain your footwear by keeping them clean and polished. When the heel is worn, take them to the cobbler. Many local shoe repairmen can work their magic for a fair price. And here’s a secret tip: keep a shoe shine sponge in your bag. Makeup – When it comes to makeup, you have to find a look that suits you. I, for one, am not huge on makeup, but have come to adore a good lip and mascara to add a little pop. But like many other things, makeup is based on the individual person. Start with a good primer. 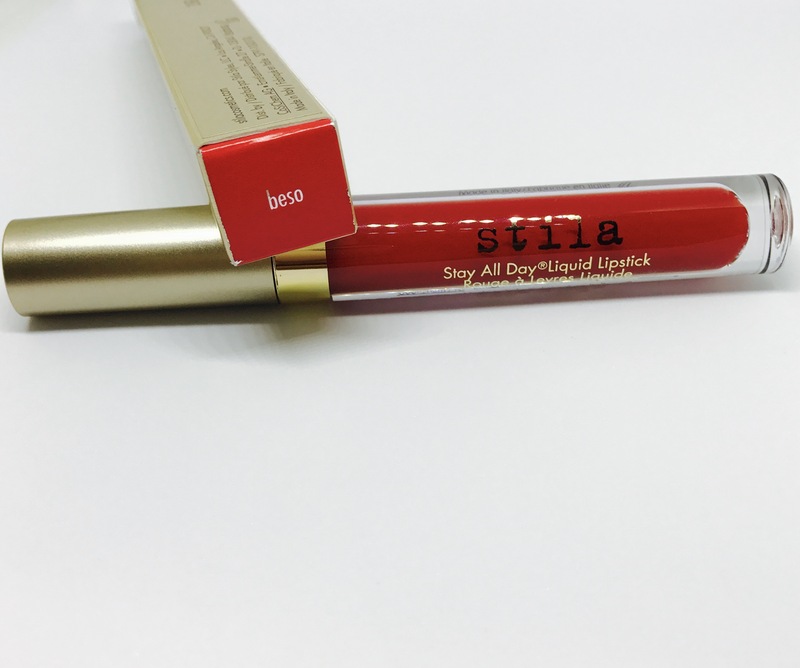 This makes all the difference when applying the rest of your makeup because it can provide a smooth surface. Match your skin type with a good foundation cream, and if you get this right, everything else will follow. Keep a makeup bag with your essentials in case you need to re-apply throughout the day, and for makeup basics such as mascara, check which items are in the sale. Once you have your basics in place, you can then mix and match to alternate outfits. Versatility is key! If you want to appear well-groomed, keep it simple. Don’t go overboard in your choices. Opt for simple shapes and silhouettes and build from there. Ensure your outfits are coordinated. Look for different combinations to mix it up a little. When money is tight, accessories can for sure be your friend. They can transform outfits, making them appear completely different. Look for items that can be used in different ways. For example, scarves and belts. Invest in a mixture of jewelry, from fine jewelry to costume jewelry. If you’re trying to make an outfit appear more expensive, accessorize with gold or silver jewelry. A smart belt can also lift a simple dress. 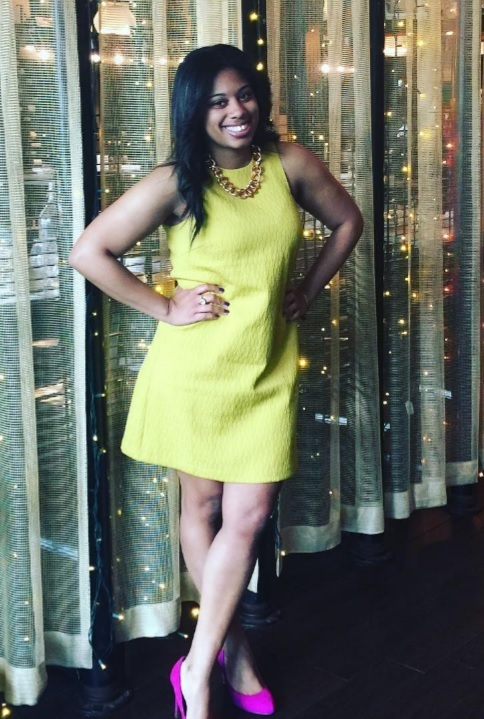 Looking fabulously put together is about simplicity, style, and creative flair.